Although the average traveler should know by now that flying with guns in your carry-on bag is not going to fly with the Transportation Security Administration, the number of people trying to bring firearms through airport security is going up every year, the agency says in a report today. 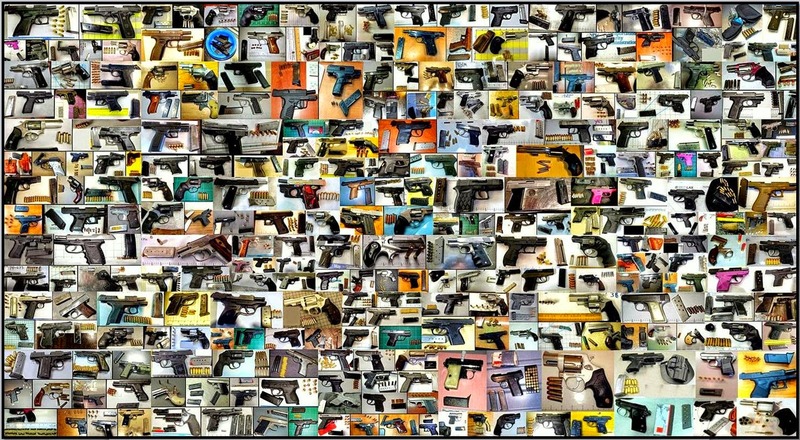 In 2014, a record 2,212 firearms were seized at the nation’s airports while screening screening more than 653 million passengers, the TSA’s reports says. Of those more than 2,000 firearms, 83% of those were loaded. “In many cases, people simply forgot they had these items,” the TSA said in its blog reviewing the report’s results. Beyond just small firearms, a grenade and an unloaded assault rifle with three loaded magazines were discovered last year, along with a long list of other prohibited items.